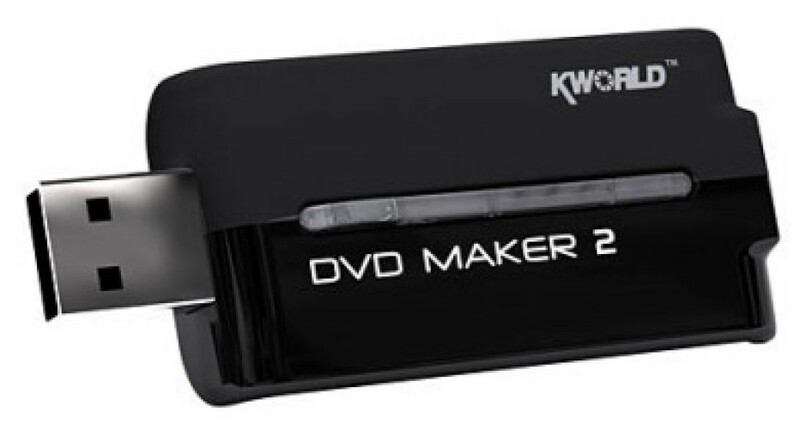 KWorld’s DVD Maker 2 is might be the smallest until now capture for analog audio and video. 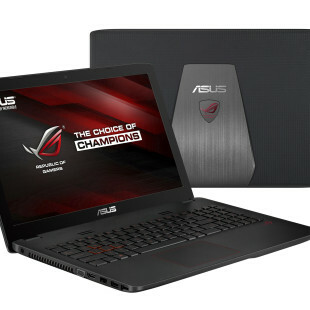 It enables high quality video streaming directly onto your computer. Through its composite, S-video and RCA inputs users can capture video quickly and easily via the ‘one touch record’ button on top of the unit. 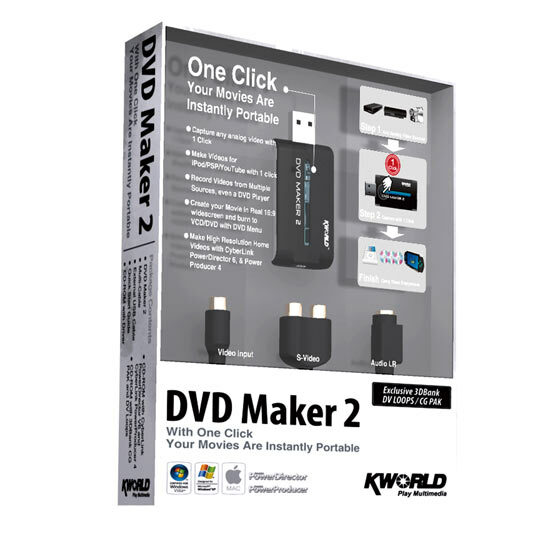 With 1 Click function, DVD Maker 2 rapidly capture analog video in CyberLink PowerDirector 6 from any sources in High performance MPEG 4/2/1 in your Hard Drive, convert them into your iPod, PSP, or any of your small mobile device! Publish Them Directly on YouTube! To publish your masterpiece on YouTube, instead of the usual long process of uploading, you may now do it directly through our bundled software.Publish it directly without wasting time and completely hassle-free. If you do decide to transform any of the videos into 16:9 widescreen format, it must be specified at the start.Afterward, the design and editing would then be automatically set to 16:9 mode as the matching DVD menus.Transform the video clips into any of the portable formats for your iPod/PSP/any other portable devices, and enjoy it without any annoying black bars or distortions. From the tool for snap-shooting and capturing, DVD Maker 2 provides the most complete package.For image and animation libraries for broadcast quality digital production, the extra-value 3DBank CG Pak and DV Loops enables maximum creativity with minimum effort.To create magical videos or dynamic home movies, PowerDirector 6 and PowerProducer 4 are the best tools to have under your belt during your creation. iMovie or Quicktime Pro software recommended for Apple Mac users (not bundled with product).